The spring is near and I believe you want to welcome the warm weather in a cleaner environment. This article from TLC Carpet Cleaning will greatly help you by offering some of the best eco-friendly cleaning products, tips and tricks. This is probably one of the best cleaning solutions you can find at home. Vinegar has many advantages. Not only it is a delicious addition to a various range of salads, but also can be used successfully for removing many kinds of stains. Another great advantage of vinegar is that I can successfully absorb many different odours. For example, if you are cooking fish, don’t forget to place some vinegar in a bowl in the kitchen. You can even pour some vinegar when making your floor cleaning solution. That way definitely will get rid of home odours. Baking soda is another one really helpful eco-friendly cleaning solution. Like vinegar, baking soda can also be found at home. Moreover, it can be used to clean a wide range of surfaces. If your old carpets are smelly, you can use some baking soda to remove the odours. Just sprinkle some of the powder over the carpet and let it sit for at least half an hour. Baking soda can be used for cleaning your bathroom too. As you may know, drains need to be maintained monthly. Just pour some baking soda and the add hot water. Remember to clean your bathroom at least twice in a month. Tiles can easily be cleaned and disinfected without using dangerous chemical products like bleach. Instead you could successfully use baking soda for cleaning the tiles. I advise you to use a sponge for scrubbing tiles. Another helpful green cleaning technique is to use lemon juice for removing mould and mildew. If you have no lemons nearby, you can just use some vinegar. Don’t forget to let the citric acid sit, before scrubbing the surface. You can even substitute bleach for disinfecting tiles. I recommend you pour two cups of water, several tablespoons of liquid soap and a few drops of tea tree oil. This solution is really strong, but I advise you to disinfect your tiles often, because, as you know floors are the high traffic areas. 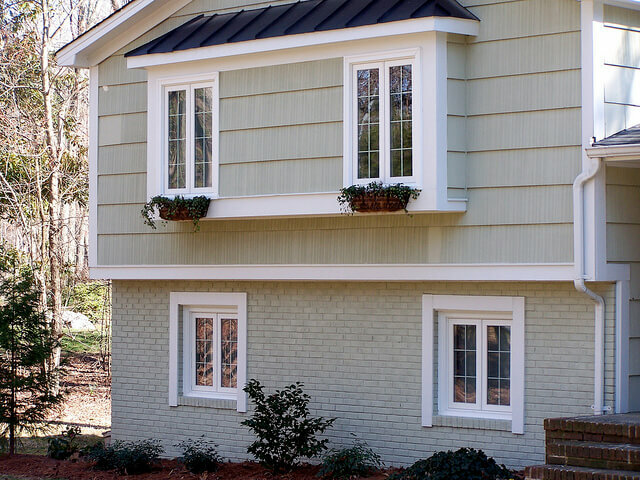 It is important to have your windows sparkling clean, because the sunlight can easily access your room. There are a lot of chemical products, which can do the work, but this is not the point here. What we want is to have a clean and healthy windows. However, there are cases, when you simply can’t clean all the windows alone. Then you should definitely call your professional cleaners to help you. However, for the best windows and mirror cleaning solution you will need white vinegar, water and several pages from the yesterday’s newspaper. First, pour around 3 litres of water in a wash basin. Then add your tablespoons of white vinegar. Add the solution in a spray bottle. Spray the dirty areas. Use the newspaper for scrubbing. That way you prevent streaking. 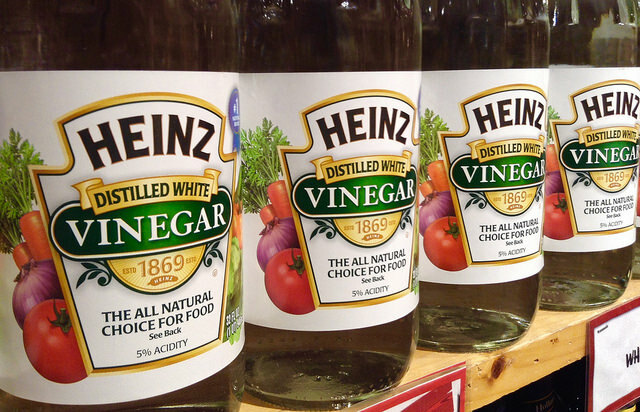 If you are out of vinegar, you can always use lemon juice or club soda. Kitchen is often one of the most dirty rooms in a house. This is the place where all the food is stored. There possibility of getting the whole place messed up, if you are not careful. Moreover, pest and insects are going to invade your house only because of the spilled food. So make sure the kitchen is always perfectly cleaned. A good advice is to start sweeping the floors from the corners towards the centre. That way you will have all the debris and food spilled in the centre, so you could easily remove it later. Here comes baking soda to help you once again. You can easily clean the counter with baking soda. You could scrub the surfaces by using a damp cloth or a sponge. If the stains are stubborn, I advise you to form a thick paste comprised of baking soda and water. Apply some of the paste, let it sit and then remove it. You could use this practice for cleaning cutting boards, containers, fridges and many more. The hygiene level needs to be very high, especially in the kitchen. You can easily make a natural disinfectant by mixing water, liquid soap and tea tree oil. Just place the solution in a spray bottle and then spray the affected surfaces. Then rub with an old cloth for example. As I have already mentioned, you need to clean your floor often. I have adopted the habit of cleaning my floors twice a day – once early in the morning and then later in the night. That way the floors don’t get dirty really fast. 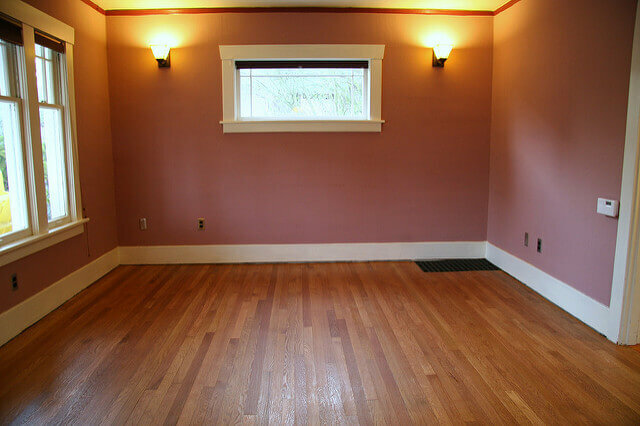 Most of the wood floors are really beautiful and add class to your home. However, keeping your wood floors clean is definitely not an easy task. Sometimes you will need professional services. If you are just settling into your new home, I advise you to schedule expert cleaning service. They use eco-friendly cleaning tools to make your wood floors sparkling. You can use a solution of vinegar and water. Take a spray bottle and pour equal part warm water and vinegar. Take a mop and sweep around the floors. Dirty ovens are probably the most awful things to be cleaned. Most of my friends always book experts for cleaning the ovens. The bad thing is that most of the dirty spots require chemical cleaning solutions, which are really harmful for you and your family. A great alternative is to use baking soda and water. Just make a paste by mixing them together, and apply a thin layer on the inside of the oven. It is important to let the paste sit for the night. The next day you will find how easy the grime is removed. I hope you liked the eco-friendly cleaning techniques shown in this, and also the previous, article. It is really important to make you place more healthy. Which Is the Dirtiest Place in Your Home? TLC Carpet Cleaning London is the leader for steam treatment of all types of home fabrics. From wall-to-wall carpets and area rugs to couches and chairs, we have the right tools and detergents to breathe new life into your carpeting or furniture. Our local technicians are ready to help you!